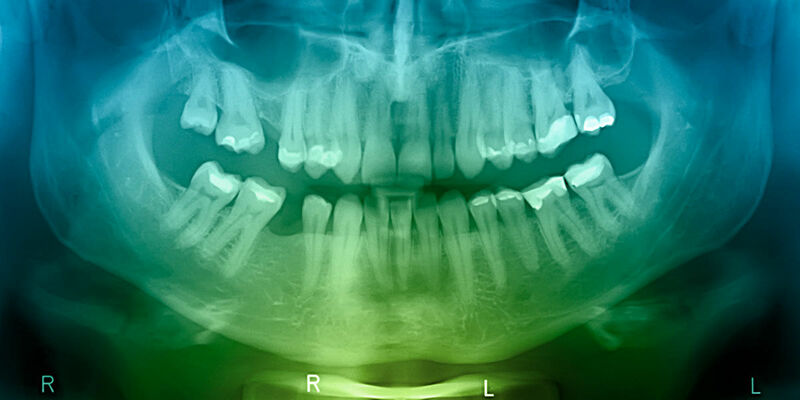 3D imaging provides better quality and more detailed images than traditional x-rays. This new technology is also less invasive and emits less radiation than traditional x-ray machines. Our office provides iPads® for patients to enjoy while visiting our office.